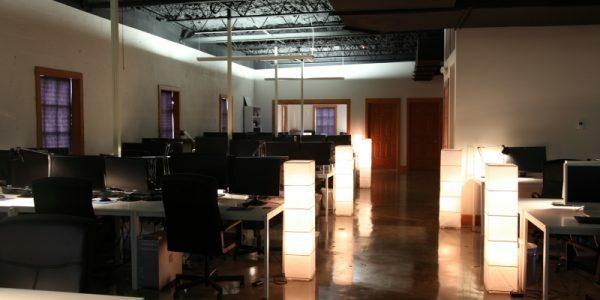 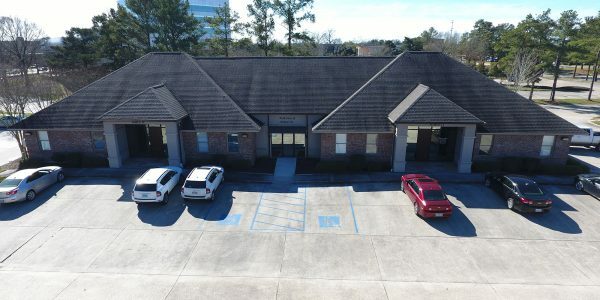 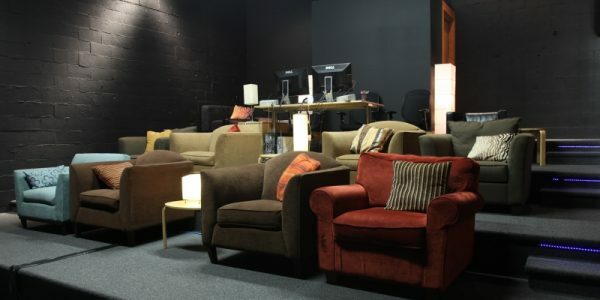 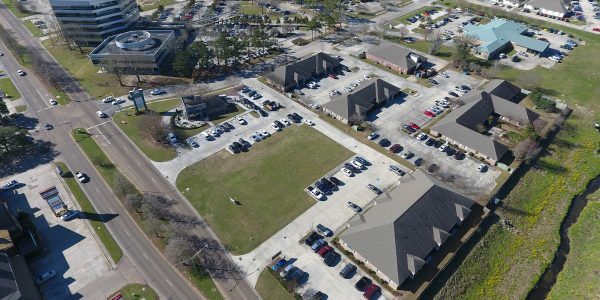 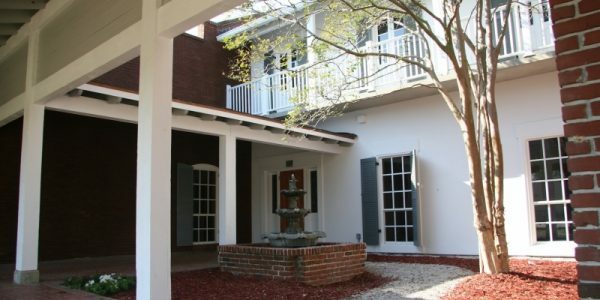 The Professional Blvd office building is located on the Celtic Media Centre campus in the heart of Baton Rouge LA. 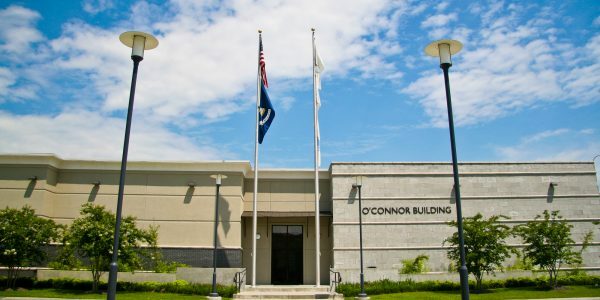 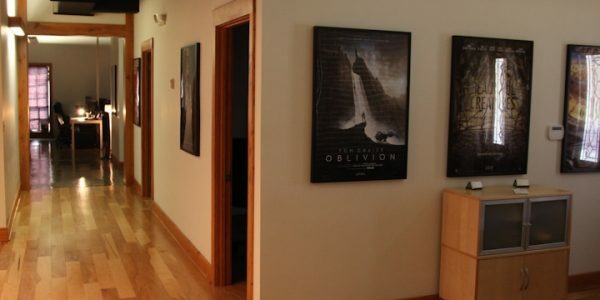 This unique property is where multiple movies were filmed, including The Fantastic 4 and The Twilight Saga, and is now being re-purposed as a business park. 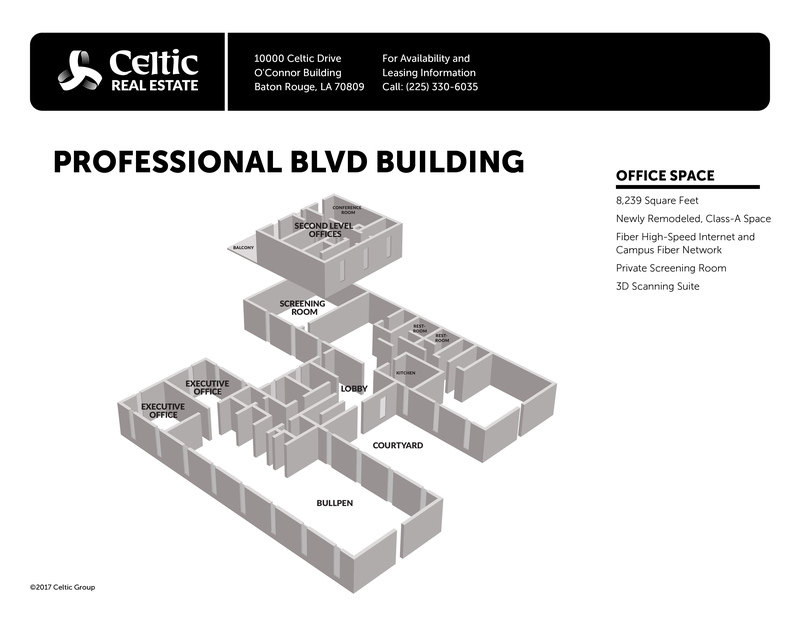 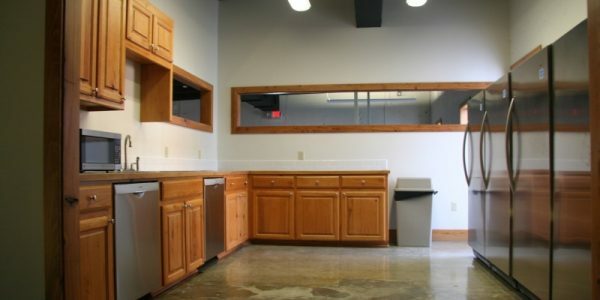 The Professional Blvd office building offers Class A office space with all the amenities you’d expect.